Blockchain technology has brought a number of promises to the world and has exceeded expectations from the critics when it comes to the global disruption and transformation of financial services. Blockchain technology has changed the way industries like Finance, Healthcare, Consumer Goods and Governments operate. 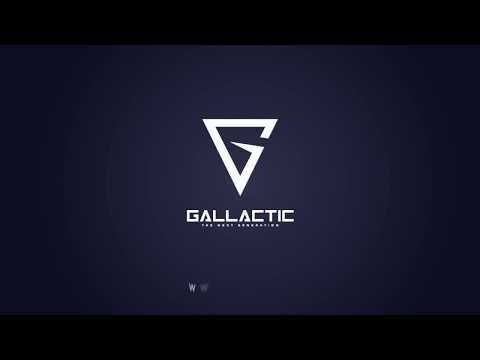 With this in mind, GALLACTIC is bringing the next generation of blockchain technology to the public. We are committed to delivering a platform that empowers its users.